BIG LOT WELL PRICED AT $45 USD PER SQ METER, PROPERTY ALSO HAS A LARGE HOUSE WITH 477 SQ METERS OF CONSTRUCTION.LOTS OF POTENCIAL FOR HOUSING OR CONDOS, USO DE SUELO H3. 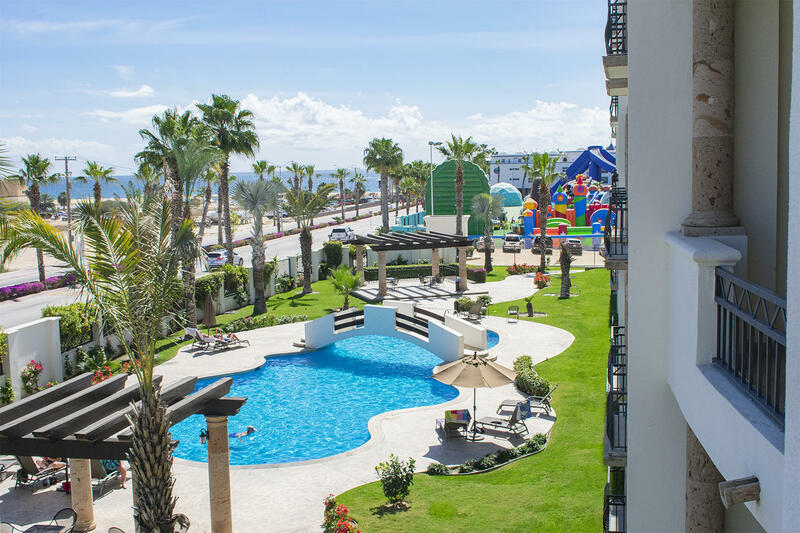 Location, Location, location its what its all about and Puerta Cabo Village delivers that! 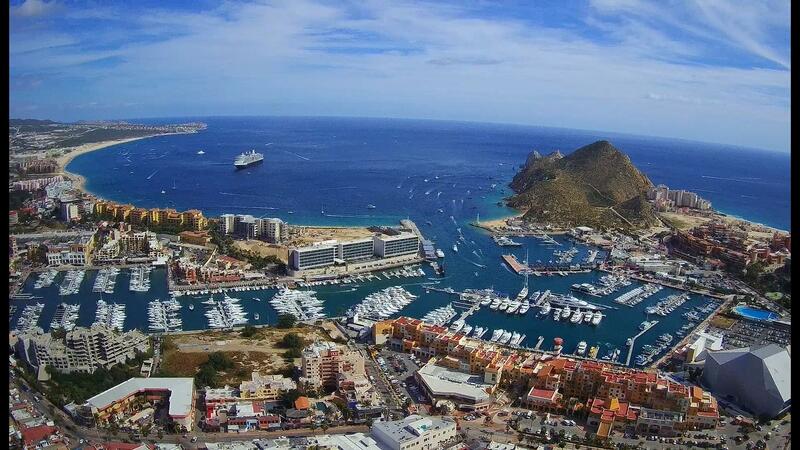 its only 1/2 a b lock from cabos only swimming beach El Medano and only 6 blocks away from down town & Marina. 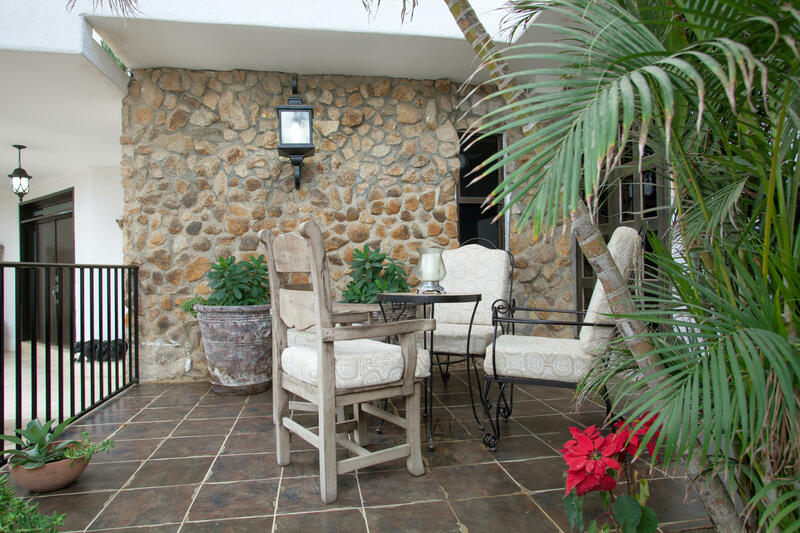 This is a Beautiful 3 Bedroom 2.5 Bath rooms Condo with Travertin Floors and Kitchen Granite Counters with Community Pool and Community Hot Top and Fabulos Over Looking Views From the Terrace. and also has Ocean Views and Marina as well. is Only 3 Mnts. driving to the Marina and 10 mnts. walking to the Marina.and Shoping Centers, Restaurants ect.ect. You'll love this charming beautiful home it's convenience location as well as two stories casita with 2 bedrooms very good for guests or rentals, ''Amaia House'' conveniently located next door of Cabo San Lucas bigger mall is at the same time secluded from well-known and typical residential areas of Cabo, within two stories and a partial ocean view from top floor.This 5 bedrooms 4. 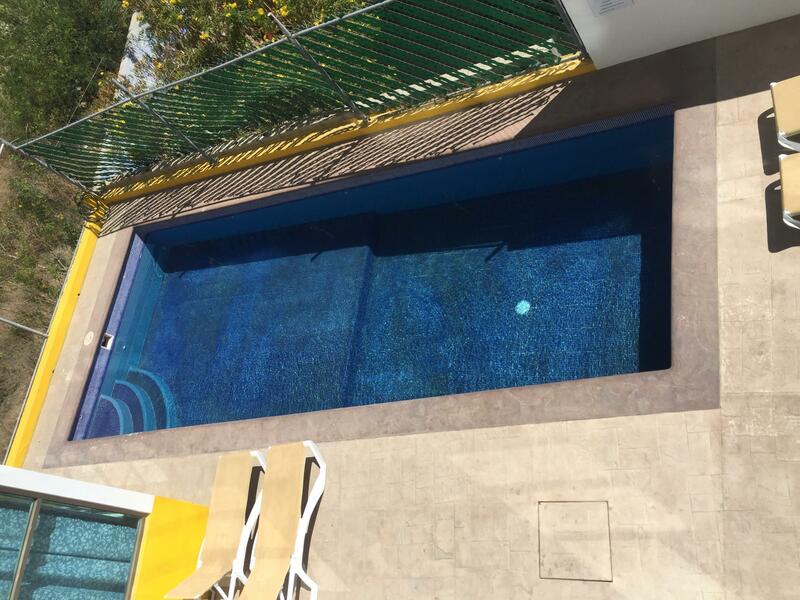 Execellent condo for vacation rentals,best location!! 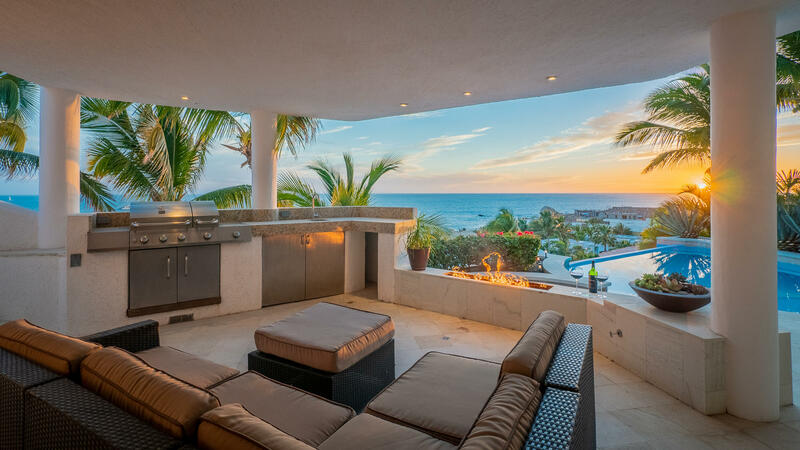 This stunning brand new home welcomes you with an exceptional panoramic view of the Pacific Ocean. 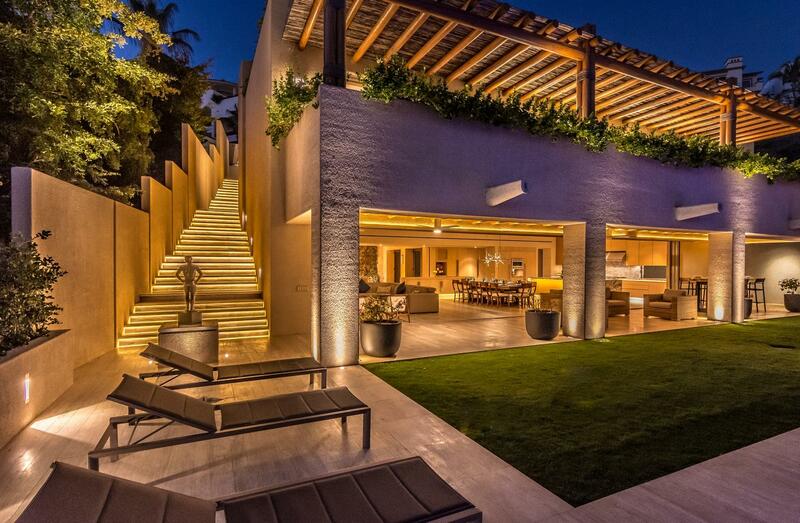 Designed by one of the most talented and respected architects in Mexico, Jacinto Avalos and built in contemporary style with geometric lines offers a calm ambience and privacy. 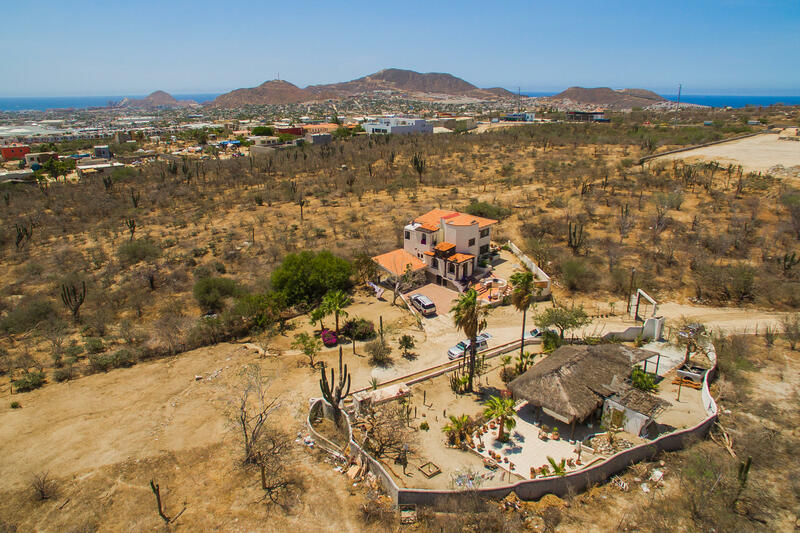 Spectacular Sea of Cortez, Marina and Pacific views from this incredibly spacious lot. 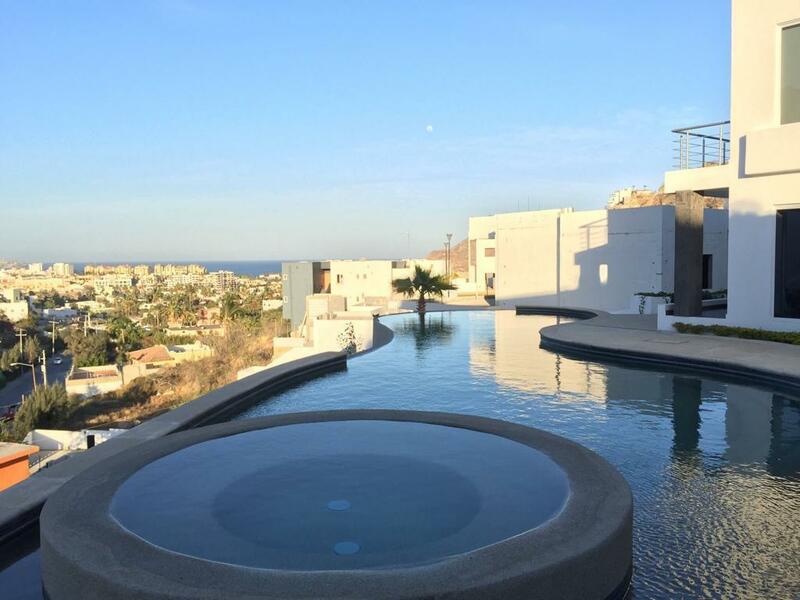 Set high on the mountain in the exclusive development of Pedregal. Great proximity to shops, restaurants, marina and beaches.Everything you could ask for. 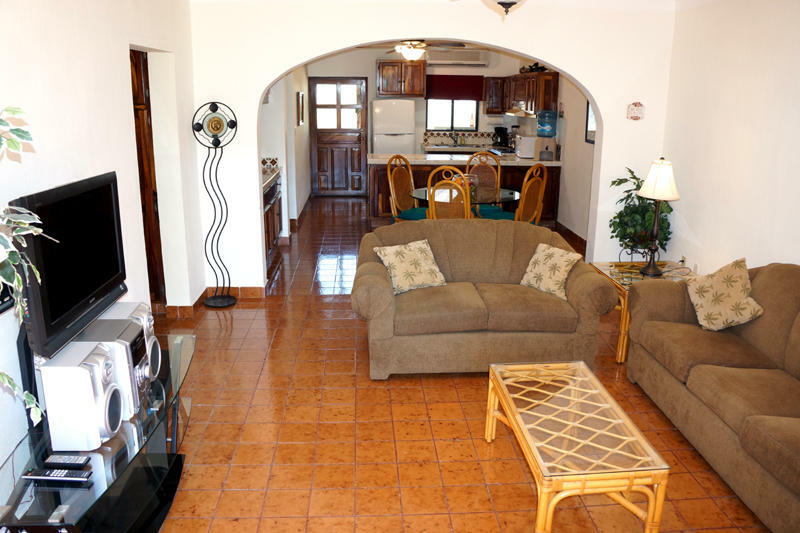 This Beautifull condo off Medano Beach Comes Fully Furnished - Turnkey and Move In Ready!! 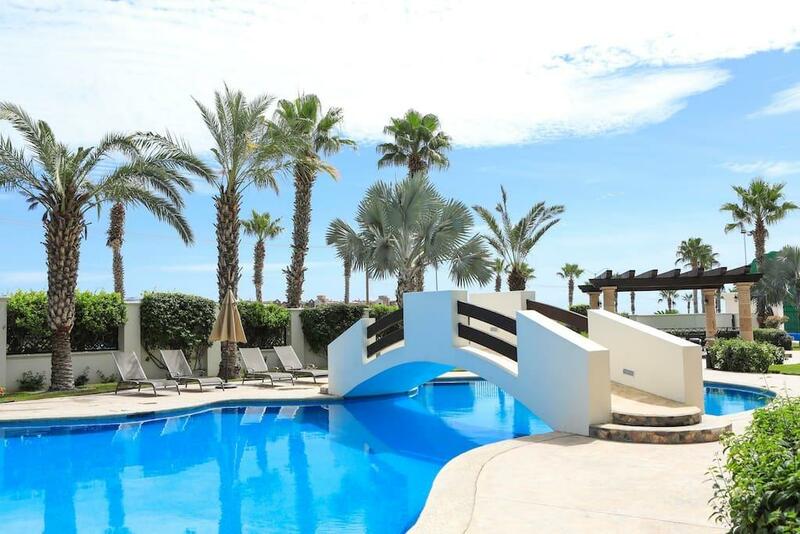 Built in a six-story building with a premium location to Cabo San Lucas, and Sea of Cortez. 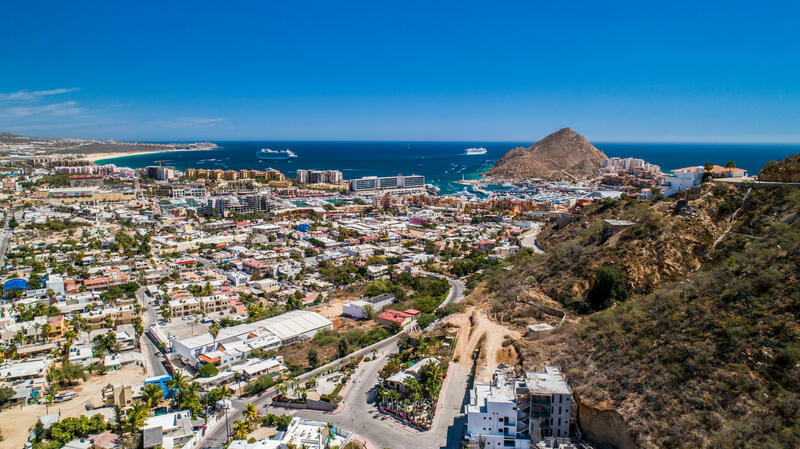 Walking distance to 5 Star Restaurants, Marina, Shopping Mall, and all the Cabo's Fun Entertainment. Featuring an Open Floor Plan with integrated quality kitchen, granite counter-tops, and stainless steel appliances.